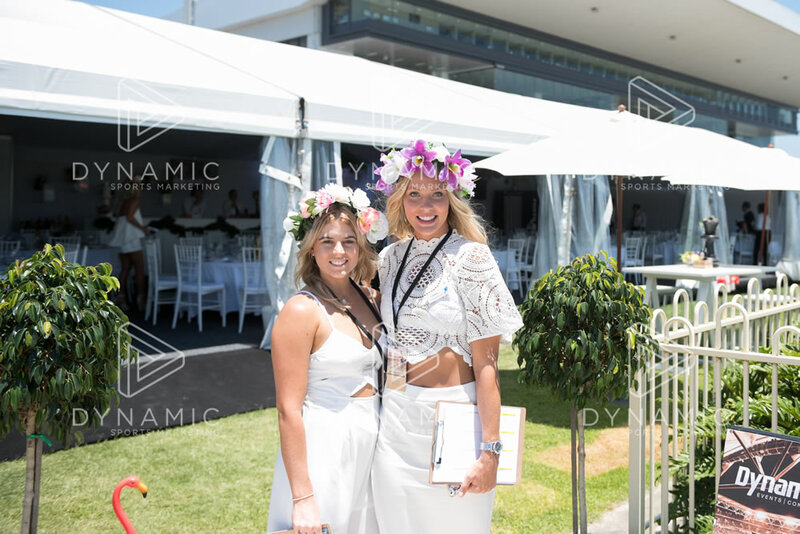 Doomben Racecourse glitters with glory as the Channel Seven Brisbane Racing Carnival reaches its spectacular finale with UBET Stradbroke Day. For those who demand excellence, prepare for an elite selection of the finest food, fashion and entertainment supporting an unrivalled programme of racing. Doomben Racecourse is the premiere Racing venue in Brisbane. Dynamic are official BRC providers. We have been running racing events at the venue for over 5 years.